Harvard professor equates coconut oil to "pure poison"
A Harvard professor has caused quite the stir in the health and wellness community after declaring that coconut oil is "pure poison". In her presentation, “Coconut Oil and Other Nutritional Errors,” Karin Michels, an adjunct professor at the Harvard TH Chan School of Public Health, said that coconut oil is “pure poison” and “one of the worst foods” she could name. Michels is also the director of the Institute for Prevention and Tumor Epidemiology at the University of Freiburg in Germany. The 50-minute German lecture was first uploaded to YouTube in July but only recently went viral and has since amassed over 1.3 million views. According to Michels, coconut oil is more dangerous than lard because it almost exclusively contains saturated fatty acids, ones that can clog the coronary arteries. 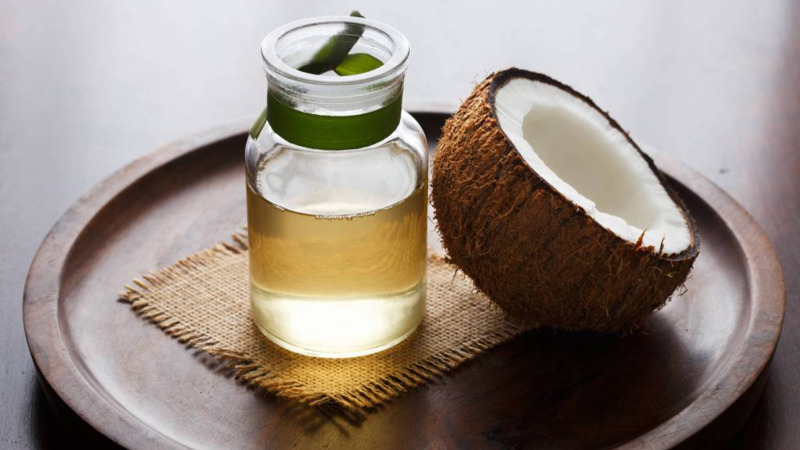 For years, coconut oil has been touted to be one of the healthiest foods on the planet, with a multitude of health benefits including immune support, digestive help and a healthier fat for cooking. However, Michels dismisses the myth that coconut oil is healthy, explaining that the oil poses a greater risk to heart health. 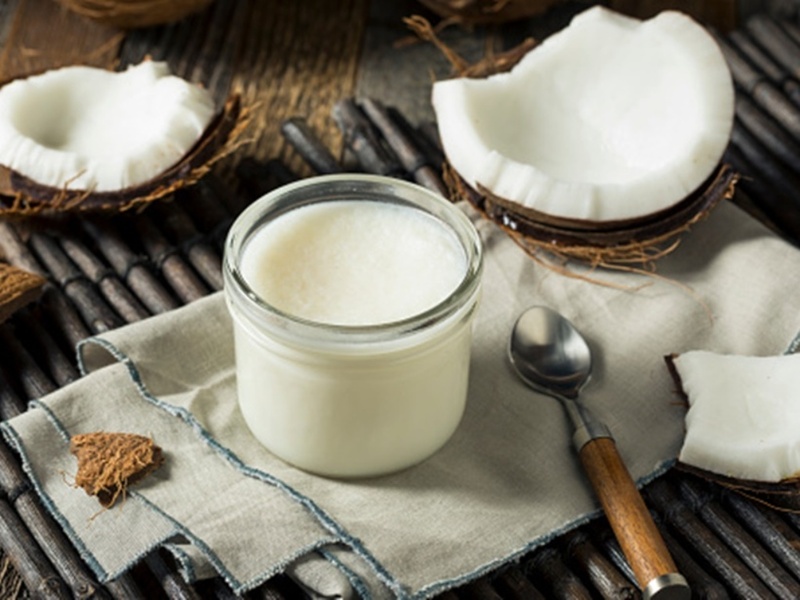 The British Heart Foundation (BHF) says there is not enough good-quality research to provide a definitive answer as to whether coconut oil is better for you than other saturated fats. The American Heart Association recommends the average person only consume around 11 grams of saturated fat per day or about 5 percent of your total daily calories. It says the healthier choice would be to opt for an unsaturated fat, such as vegetable oil or sunflower oil. Nutritionist and founder of Green Balance Annick Lewis explained to Loop that while coconut oil is a saturated fat, the most toxic fats are trans fats, especially for cardiovascular health. "We do need some saturated fats through our diet, but a lot less than all of our other fat intake. 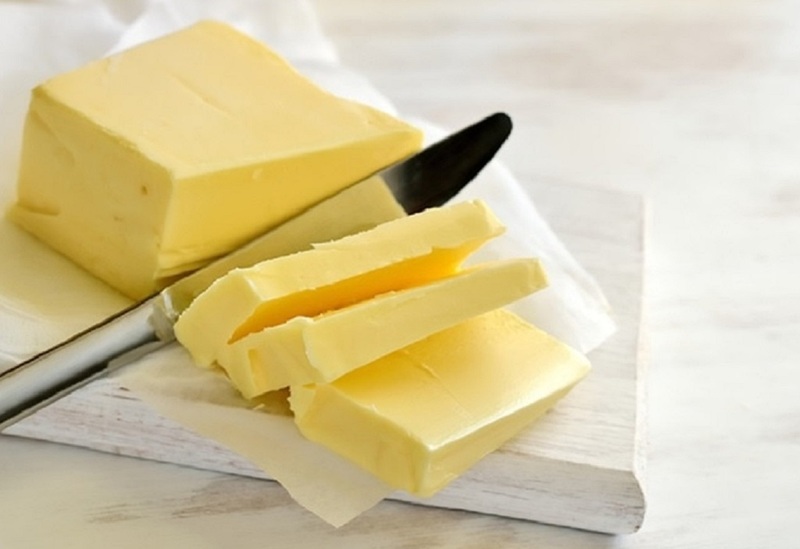 The recommended percent is that saturated fats make up only 10% of total fat intake which highlights how we should keep intake low," she said. 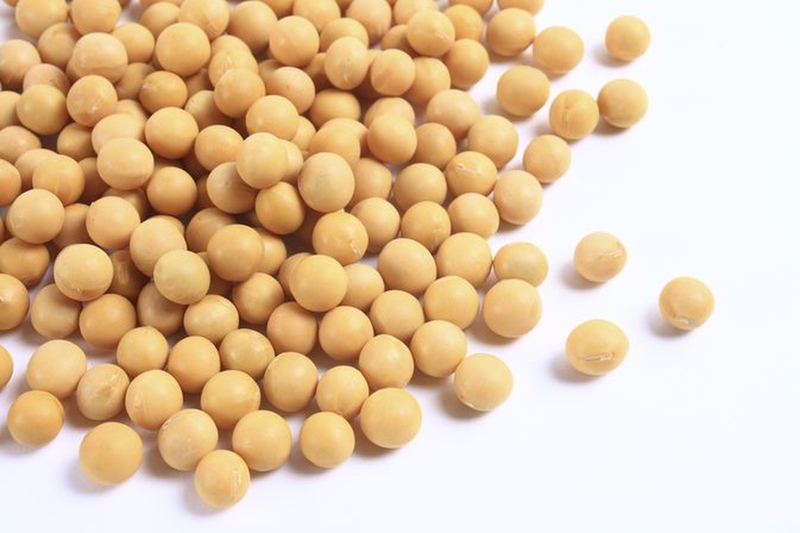 "Fats are highly calorie-dense and oils are refined from the nut or seed itself thus suggesting that the whole seed or nut be the preferred nutrient fat source than oils. This is similar to how we should aim to have whole foods that are sugary instead of sugar in relation to the refining process. The two are not as extreme but similar when taking a whole food to a simpler isolated ingredient that humans can use in everyday life." She went on to add that we tend to use many refined oils in our everyday life but said that, like all things in life, should be consumed in moderation. She also refuted the claim that coconut oil is poison, saying that it possesses health benefits. "Fats give our food flavour, texture and palatability. While I do believe like with all saturated fats, coconut oil is kept to minimal intake and consumed less than unsaturated fats, I do recommend that we aim to get a range of sources of fats in our diet within recommended daily allowances and in portion control. I would not call coconut oil a poison as it has antibacterial properties which are healthy for our gut and it is heat stable for high cooking temperatures. From all of our fat sources saturated fats should always be the less intake of monounsaturated and unsaturated fats like olive oil, olives, nuts and seeds. Too much of anything in over portioned amounts is never a good idea especially when the focus is health. I recommend using a range of butter, coconut oil, lard, animal fats but in a lot less of portion and regularity that the olive oil, omega 3 rich salmon, chia and flax. Olive oil is the most cardioprotective oil among all, with avocado oil possibly being up there as a monounsaturated. "When it comes to fats, the biggest ones to be concerned about are the hydrogenated vegetable oils in the food packaged products purchased regularly which are usually very processed. 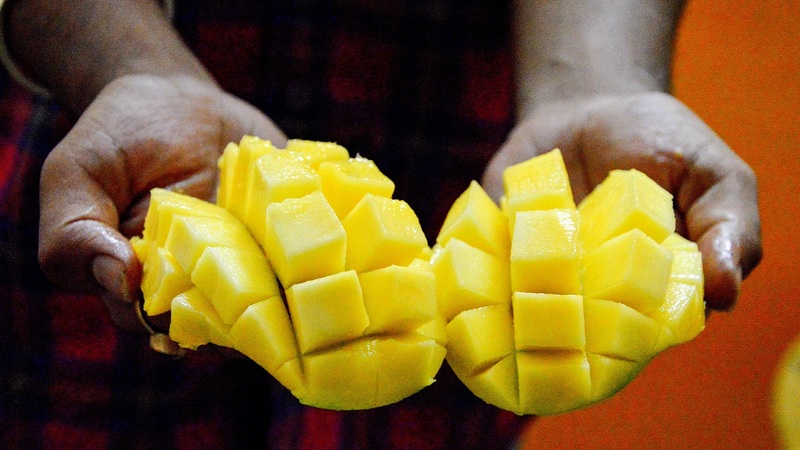 I would be more concerned if margarine was in the kitchen than coconut oil." Finally, she recommends, "Read your labels, stay within portions, avoid trans fats and with a focus on eating more vegetables, you will find that your metabolism is more efficient at processing fats."